How would you define “success”? Having a lot of money? Possess a happy family? One of the simple definitions of a true success is an ability to manage your time very well. But how would you manage the time issue without having a proper tool? You will need a watch for sure; it can be a simple watch or it can be the expensive ones. 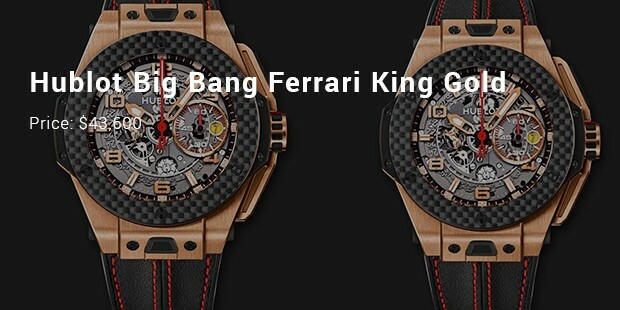 Only eight pieces of Hublot Classics are produced with a fantastic price tag of $1 million! 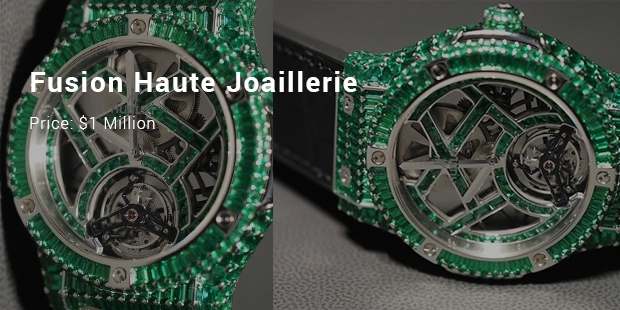 More than a thousand of baguette diamonds cover each and every surface of the watch. 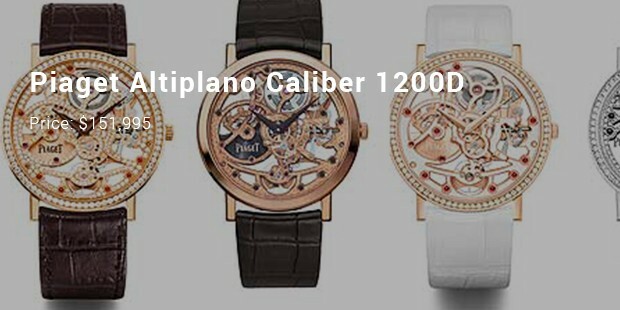 A team of 15 persons had performed 1,800 hours of cutting and 200 hours of quality control and dimensional checking to produce these watches. This design is one of the most expensive watches ever made by Hublot and can be the most expensive gift in history to give. 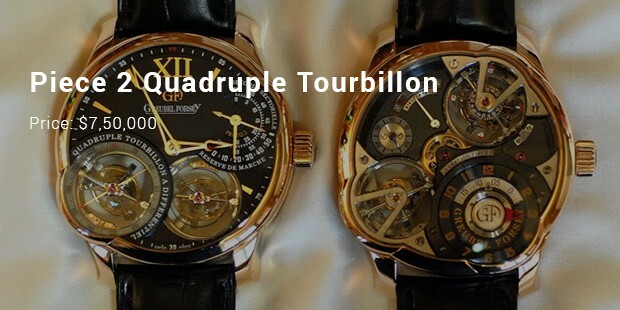 What makes The Greubel Forsey Invention Piece 2 Quadruple Tourbillon unique is that it offers four asynchronous tourbillons compared to other watch brands that have only one tourbillon. 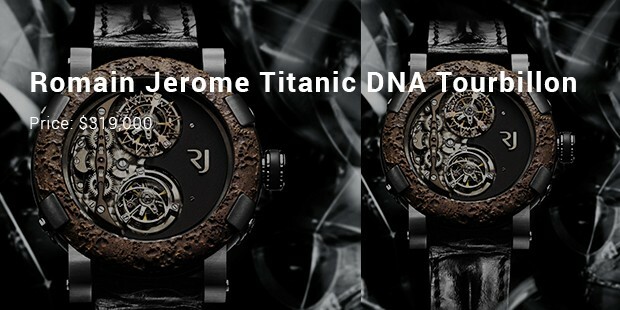 Its technologically enhanced design further enhances the timepiece’s accuracy. Interested to buy? 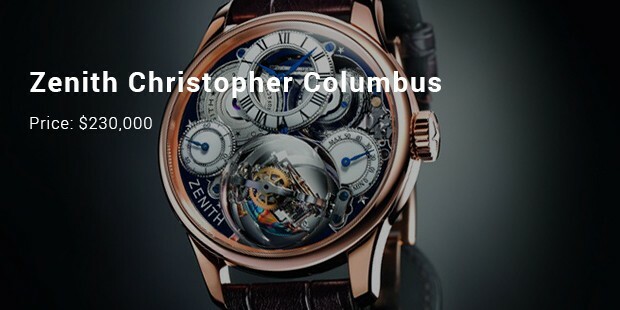 Wealthy and rich people in the world would love to grab this aesthetically crafted watch, only nine pieces of which are made. 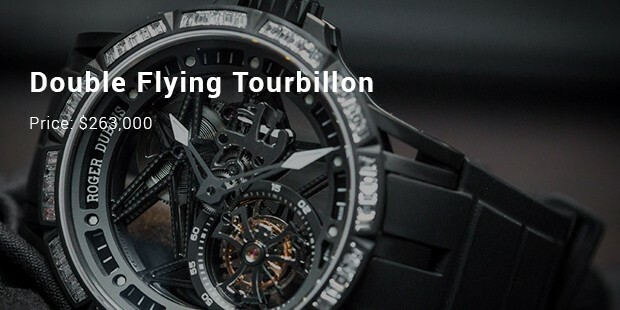 It has a bold design, which features stain-finished blackened titanium casing fused with steel, tourbillon at 6 o’clock, and completed with a transversal cross dial made of carbon fibre. With regards to the strap, you are free to choose whether you want to go with black rubber or crocodile leather. It is designed by Roger Dubuis himself who created only 88 Millesime Double Flying Tourbillon and every watch created is a work of art. 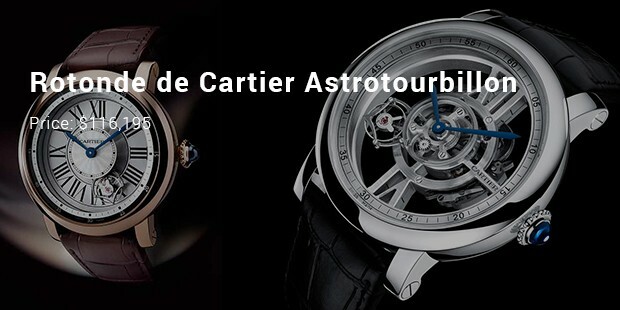 It has an integrated double flying tourbillon which compensates for the gravity’s effect on the watch. It is not only a luxury branded chronograph, but also the most accurate timepieces ever created. These collections above are riveting us somehow. The designs, materials, ornaments, details, all are made with a high passion in order to present the best for their customers. Wearing these watches is about showing the world who you are.